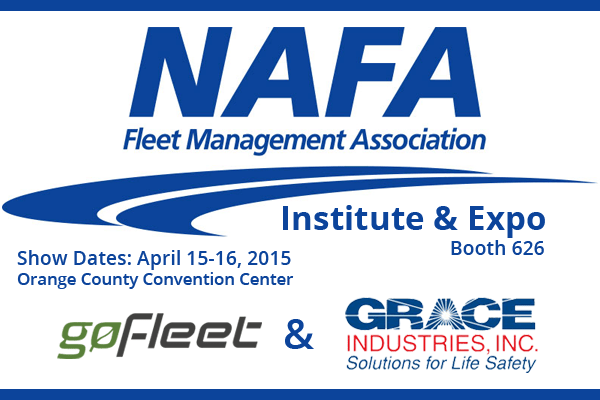 We are exhibiting alongside Grace Industries this Thursday at NAFA’s (North American Fleet Management Association) Annual Institute & Expo. Designed to reach hundreds of fleet professionals in just 2 days our team is excited to showcase GoFleet’s solutions and of course see you! NAFA is the world’s premier non-profit association for professionals who manage fleets across the globe. The association holds the Expo annually to allow fleet solution companies to showcase their products, share insights and meet other professionals. The 2015 Institute & Expo is being held at the Orange County Convention Center in Orlando, Florida from April 14-17, 2015. The event program features over 60 hours of fleet training, educational discussions and exciting workshops. In addition to the Expo Floor consisting of more than 200 companies showcasing their products and services there will also be educational keynote speakers and manufacture executives sharing industry insights making this experience educational and engaging. We will be located at Booth No. 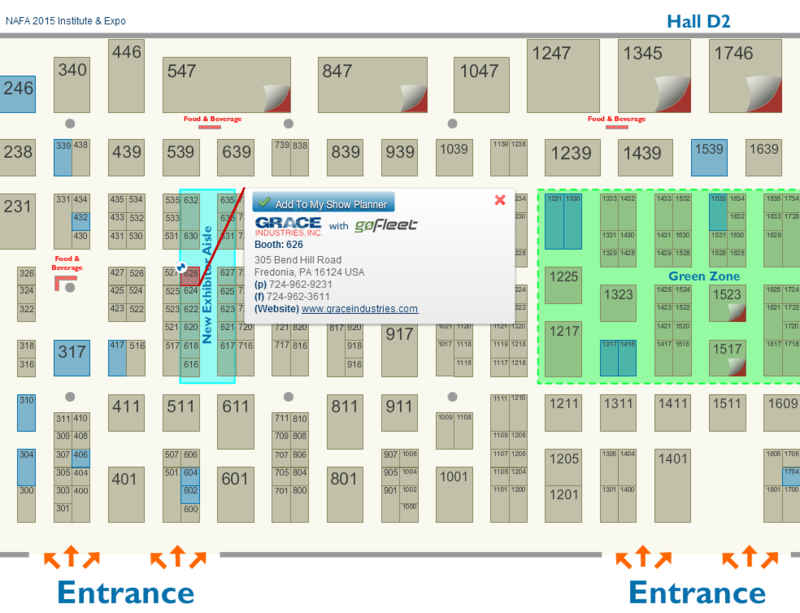 626 and our operations manager, Emile Salsa, will showcase our tracking solution and give a quick demo of our integration with Grace Industry’s man down system. The system is designed to ensure lone worker safety with the lone worker check-in feature. Equipped with two-way radio signalling that provides automatic and total accountability, the device safely manages and protects workers in remote locations using loud audible alarms, 98+ dBA audio SPL.